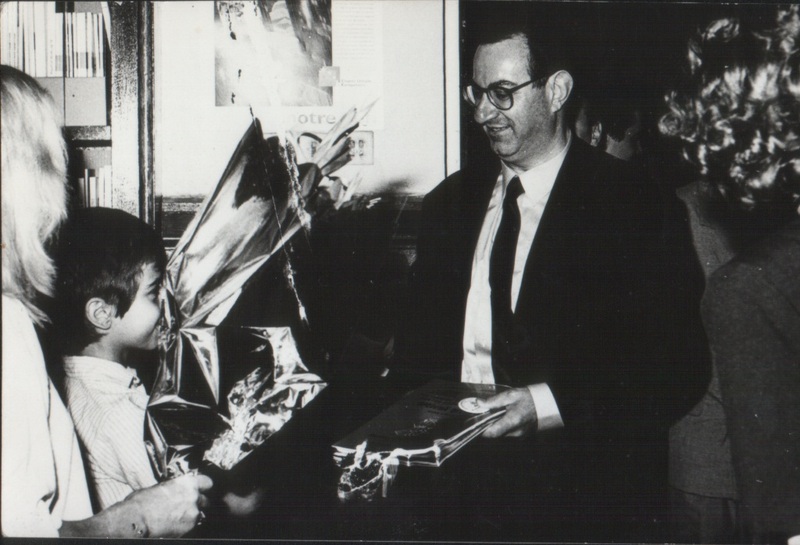 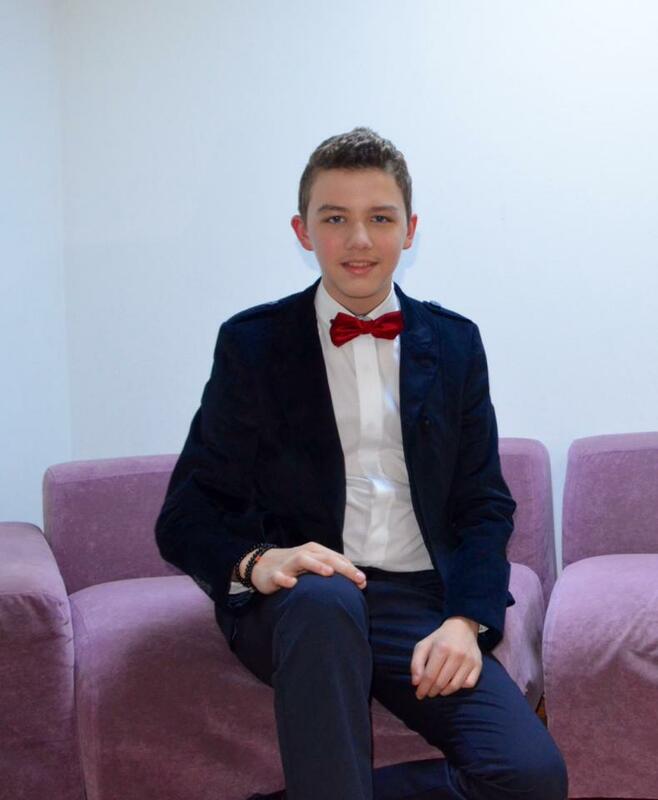 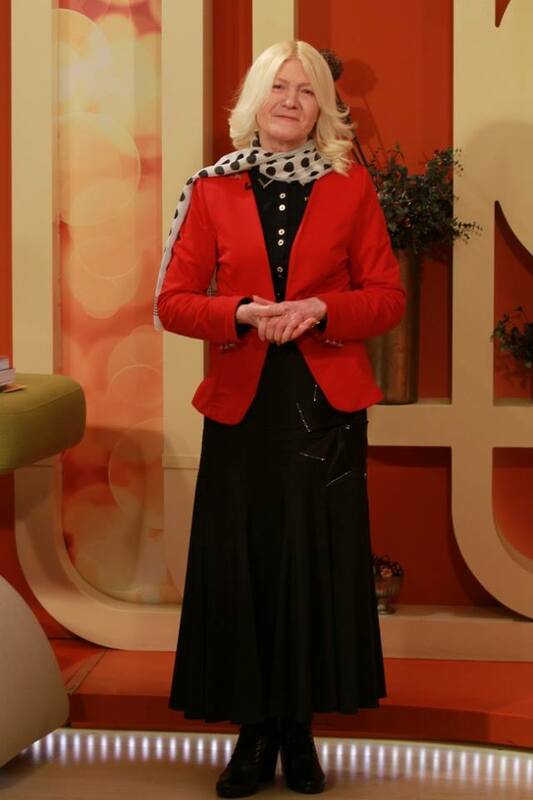 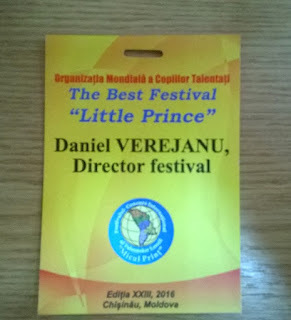 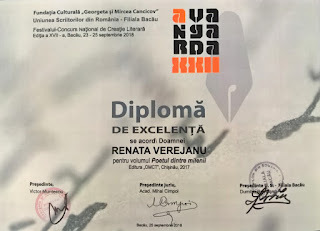 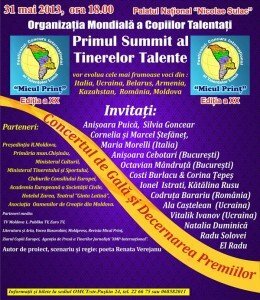 The World Organization of Talented Children (WOTC, the project author and developer) has the honour of inviting you at the International Festival Contest of the World Talents „Micul Prinţ”. 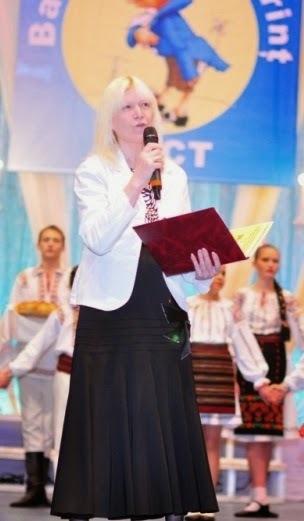 The 2011 edition of the most original intercultural dialogue from South-Eastern Europe is dedicated to the 20th anniversary of independence of Republic of Moldova and is developed in the International Year of Youth announced by the United Nations and European Year of Volunteering, declared by the European Union. 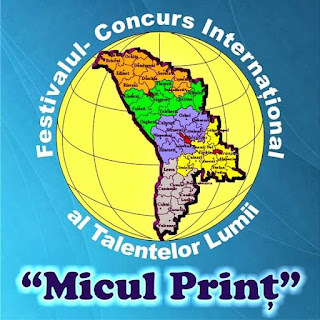 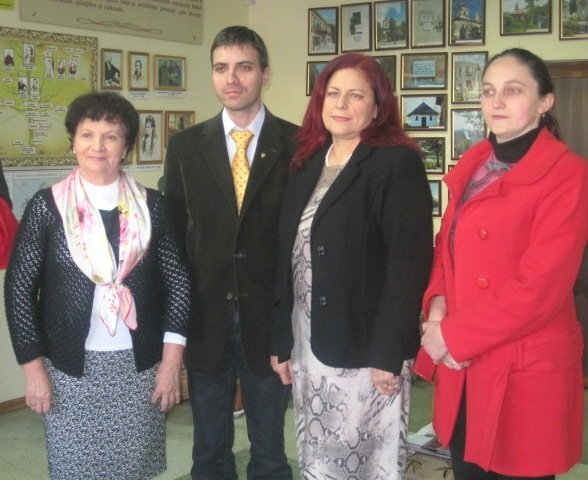 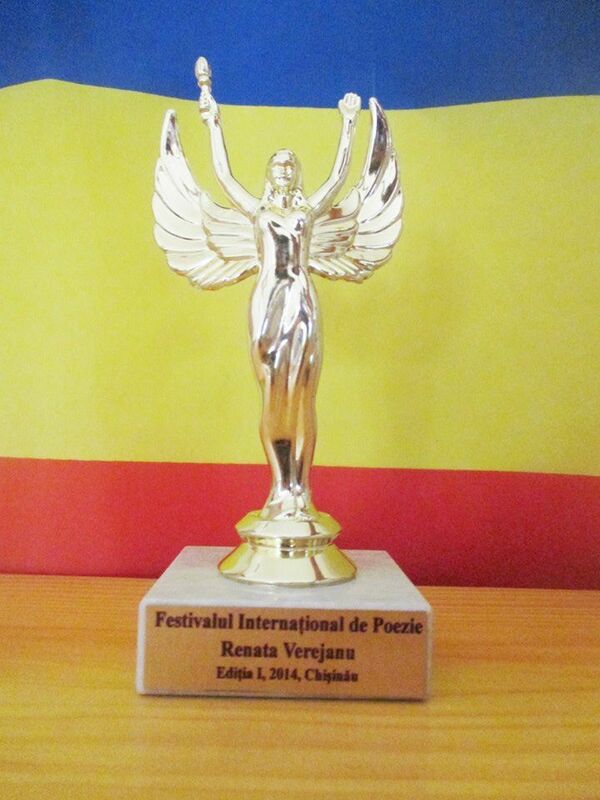 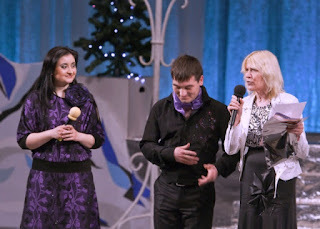 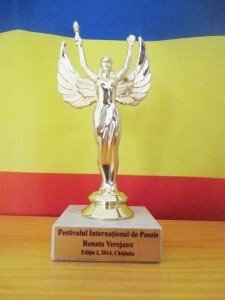 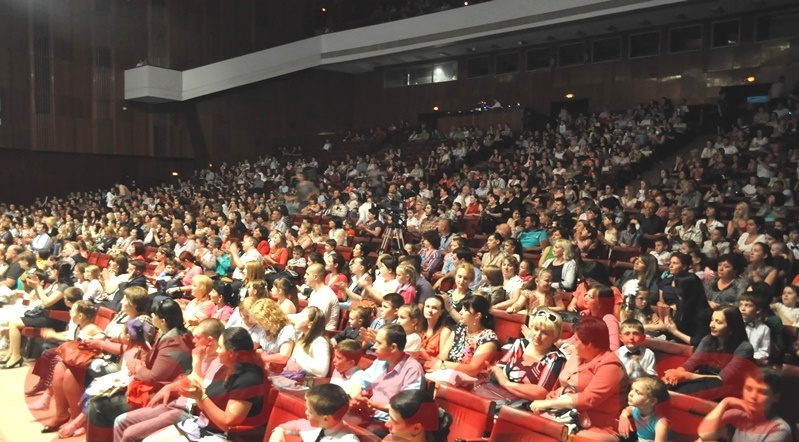 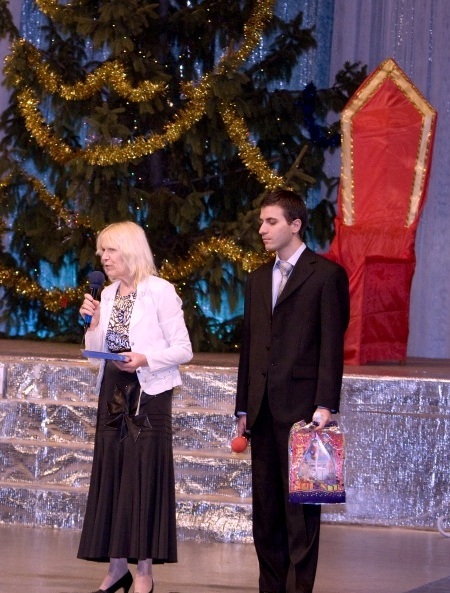 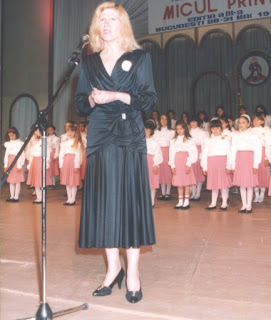 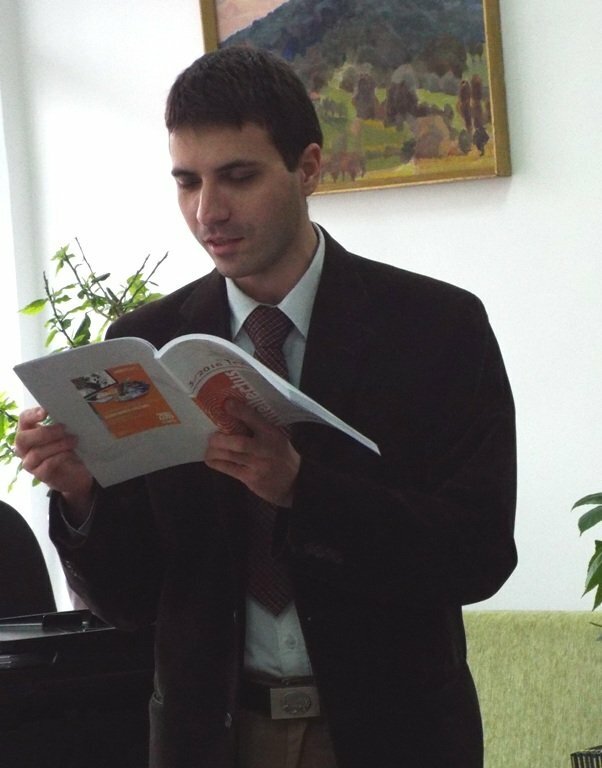 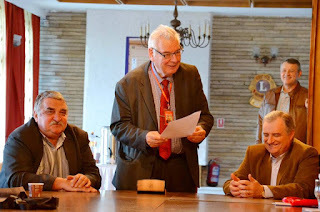 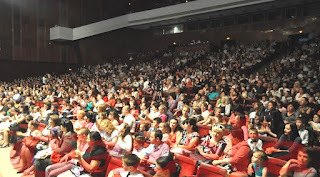 The 18th edition of the International Contest will take place between 28 and 30 May 2011 at Chişinău, Republic of Moldova. The Awarding Ceremony will take place on 29 May 2011, at the National Palace. 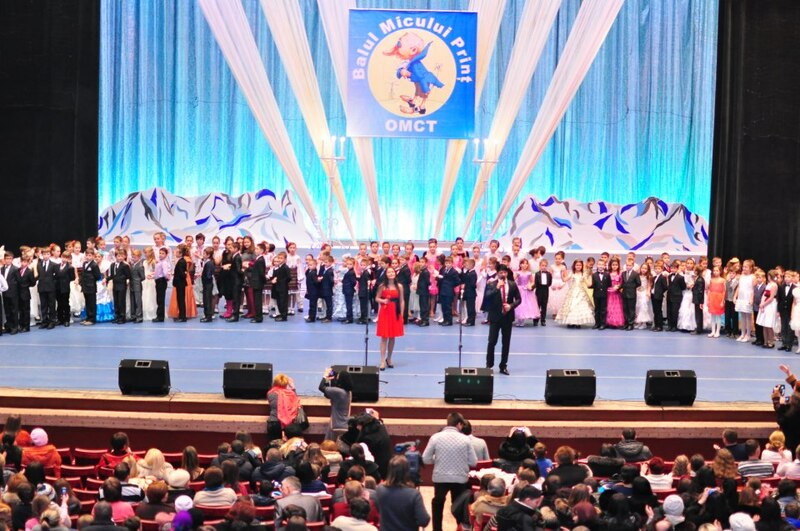 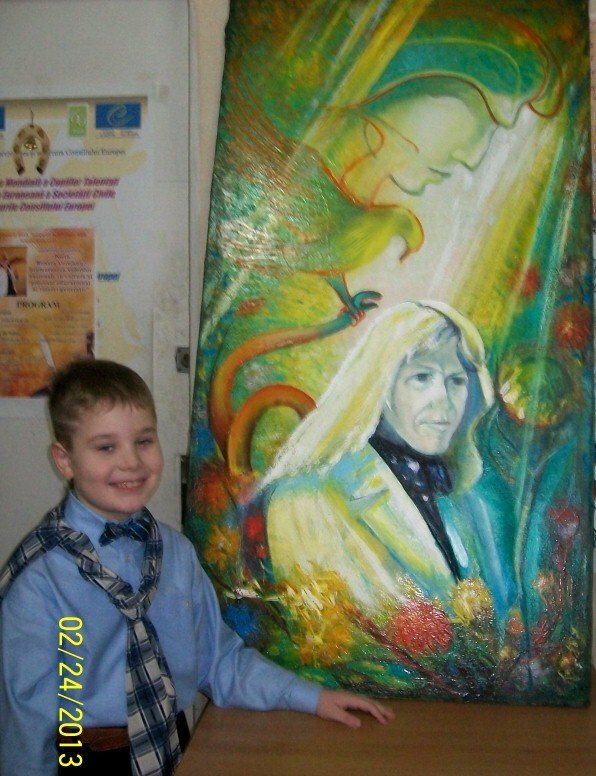 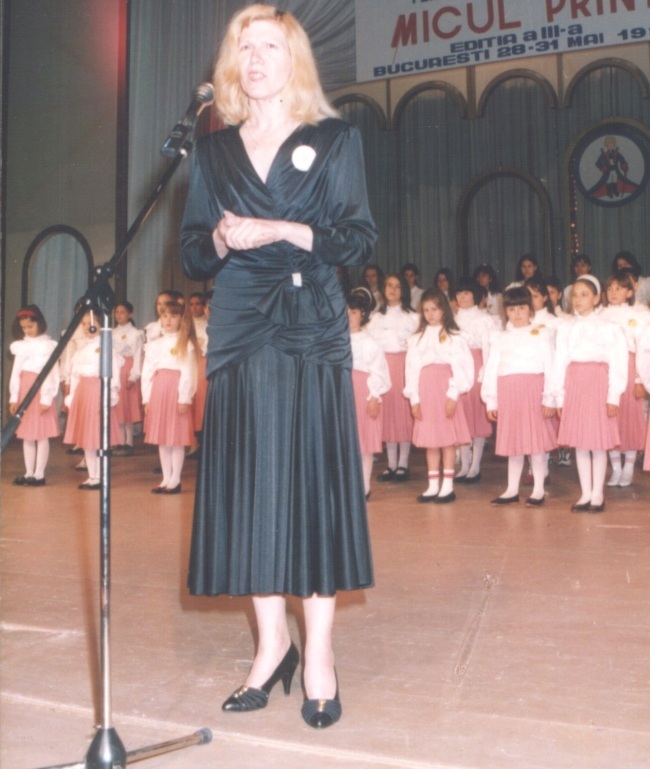 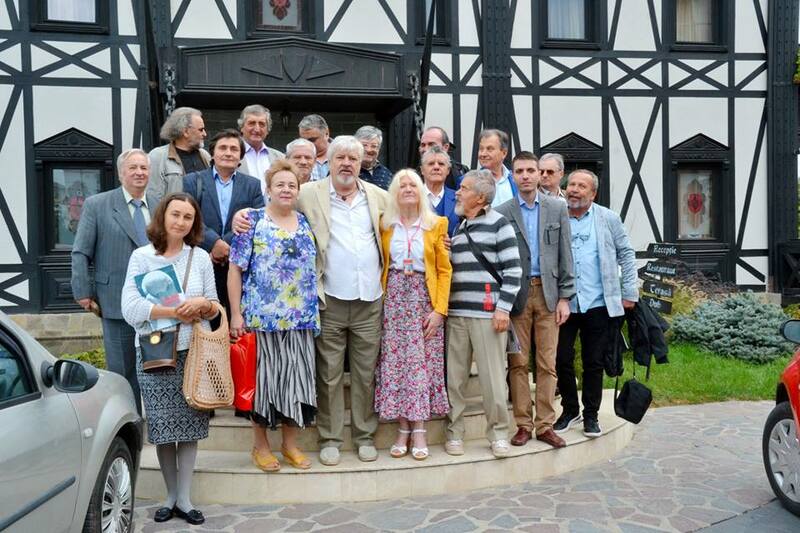 We would like to remind you that the World Organization of Talented Children is the first and the only international NGO with general headquarters at Chisinau holding participatory status with Council of Europe. 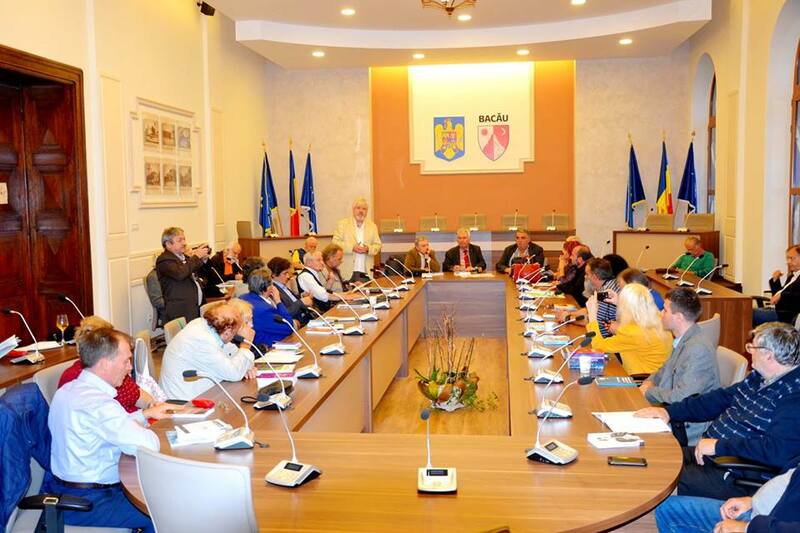 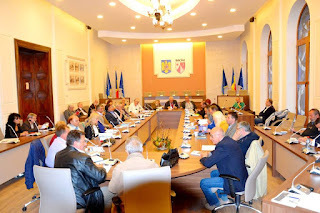 The 18th edition of International Festival Contest of the World Talents „Micul Prinţ” will take place under the patronage of the Presidency of Republic of Moldova, in partnership with Youth Ministry. 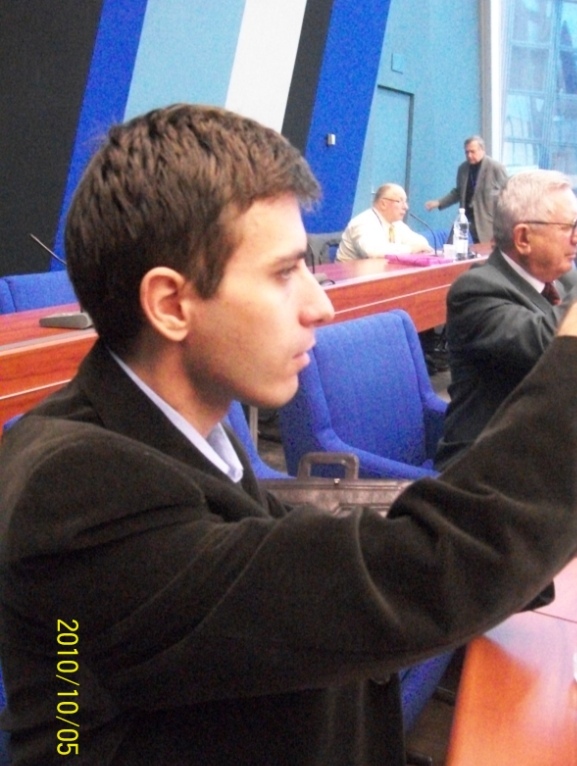 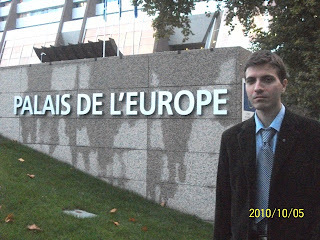 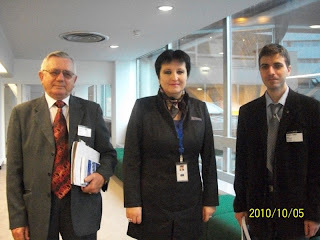 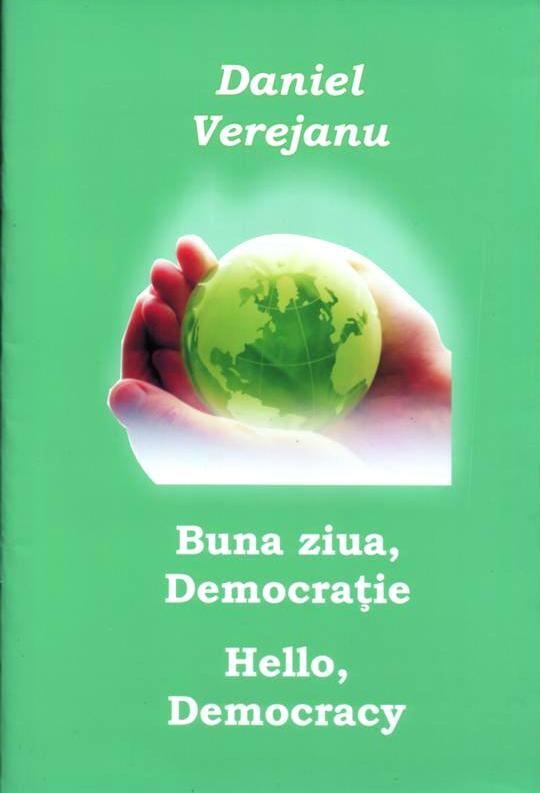 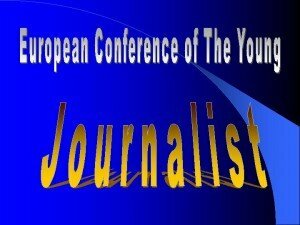 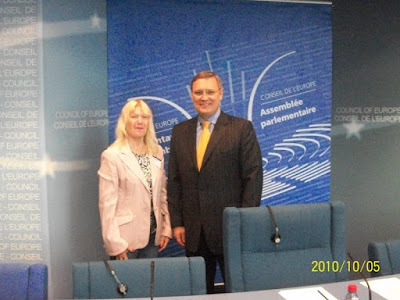 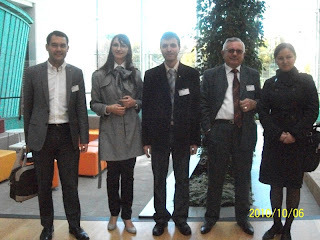 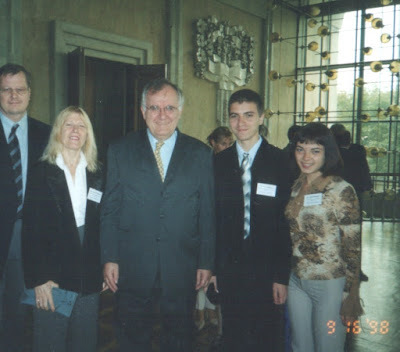 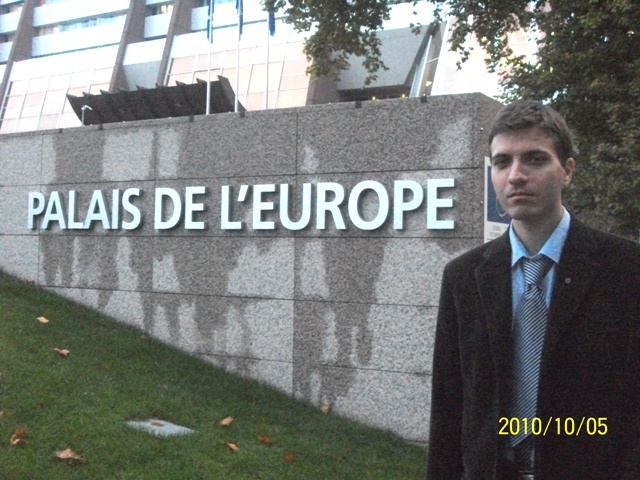 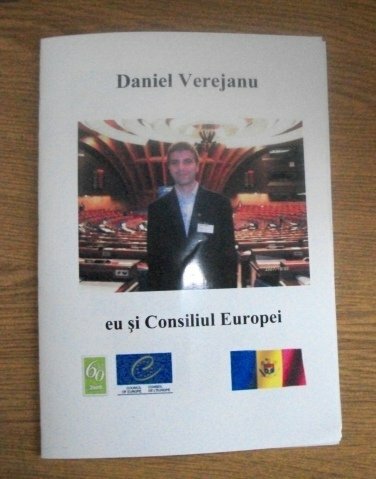 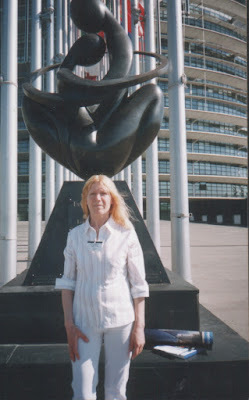 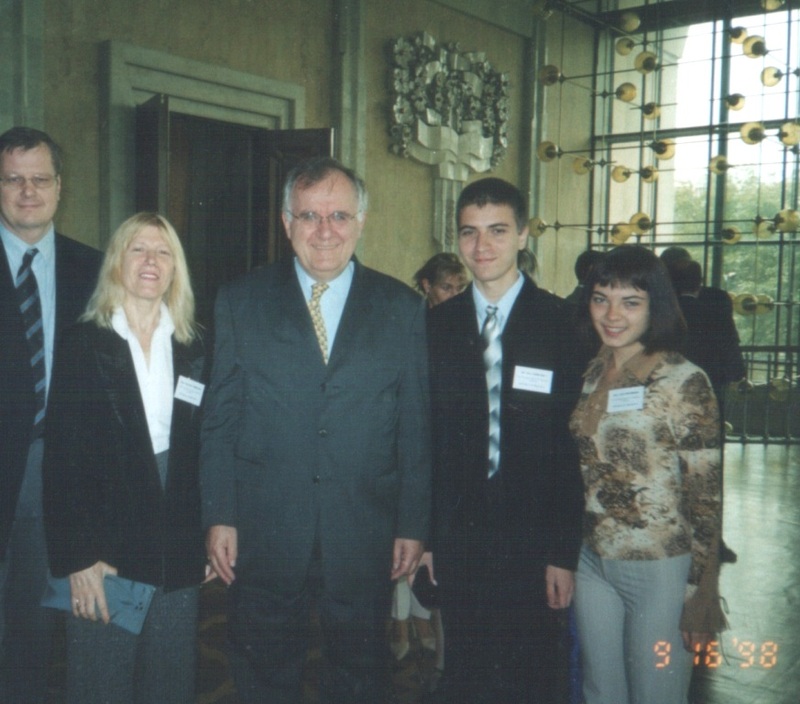 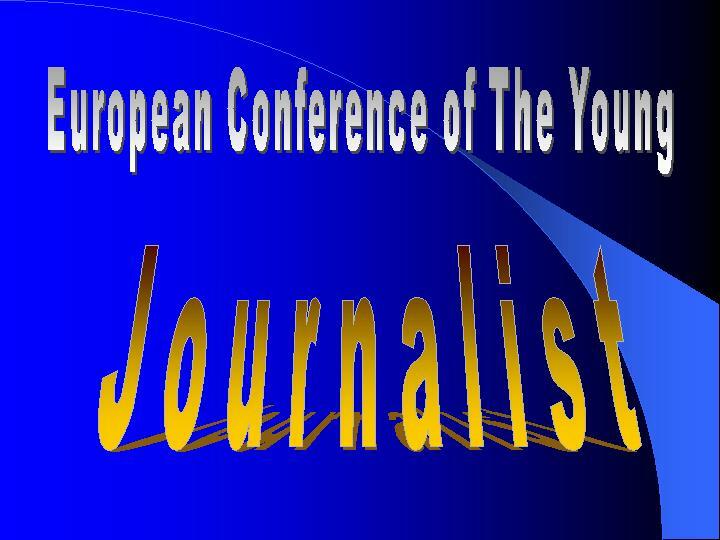 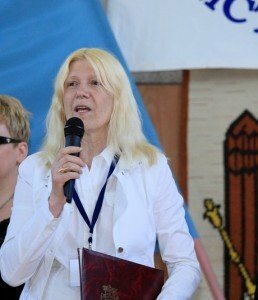 In perioada 4-8 octombrie 2010 o delegatie a ONG-urilor din Reteaua OMCT au fost invitati sa participe la Conferinta ONG-urilor cu statut participativ si Adunarea Parlamentara a Consiliului Europei. 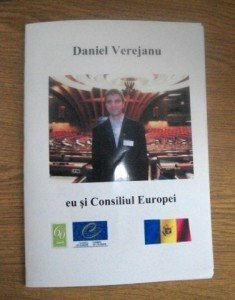 Cluburile Consiliului Europei au fost prezentate de Dan Verejanu, autorul proiectului « Cluburile Consiliului Europei », presedinte-fonmdator al Primului Club al Consiliului Europei.